Family Movie Nights are a big thing at our house. The girls love watching movies with me and Paul, and I have to admit, I sort of enjoy watching the kiddie movies they choose. I mean, how else would I get to learn the lyrics to awesome songs? Everything is awesome. Everything is cool when you’re part of a team. Everything is awesome when we’re living our dream. One of the biggest reasons they love our family movie nights are because we allow them to devour an entire bowl of popcorn. And I am not exaggerating when I use the word devour. You would think I haven’t fed my kids in days the way they stuff their faces with popcorn. And tonight, I picked up some Pop Secret Popcorn with Extra Butter because I know how much Eleanor and Paul love butter! 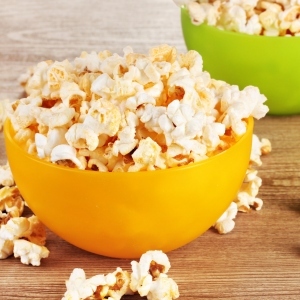 Now one of the things we can all agree on, the girls included, is that burnt popcorn puts a huge damper on our movie nights. The burnt smell lingers through the house and throughout the entire movie, and having to pick through popcorn for the good pieces is no fun! 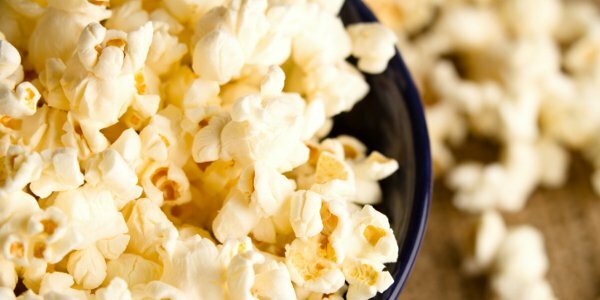 So Pop Secret decided to solve the problem once and for all, so you can spend more time enjoying movies and less time worrying about burnt popcorn! Now with your iPhone 5+ on iOS 7+, you can download Perfect Pop (“Perfect Popcorn”) for free on the App Store. Family movies are a joy to watch especially if you have kids who choose to watch Disney movies. Those movies inspire true relationship values along with the dangers of trusting the wrong people and circumstances. They instil a hope that there is a beautiful world of wonder out there.